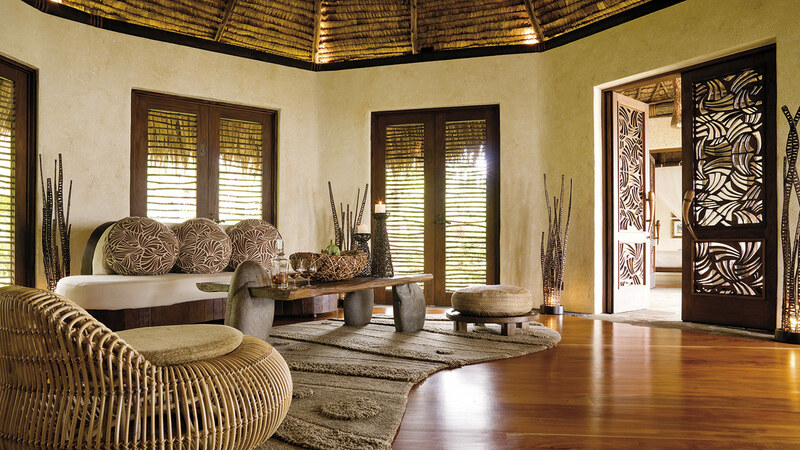 A private island refuge in the South Pacific, Laucala unites dramatic rainforest-laced landscapes and white sandy beaches with unparalleled levels of luxury and privacy. 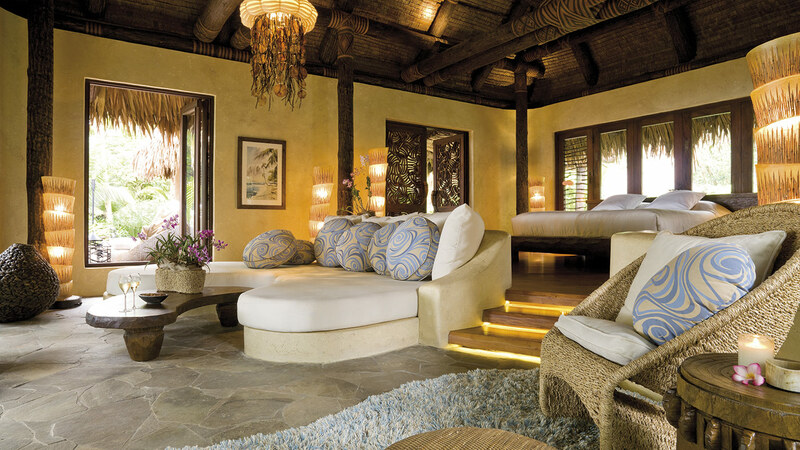 No expense has been spared at the exclusive tropical hideaway, where 25 Fijian-styled villas are set amid coconut plantations, beside deserted beaches and atop the island’s volcanic mountains, overlooking fertile coral reefs and endless jungle. Style and sustainability go hand in hand throughout, from the natural fibres and woods used in design to the wild orchids harvested in gardens and organic produce grown on island farms. 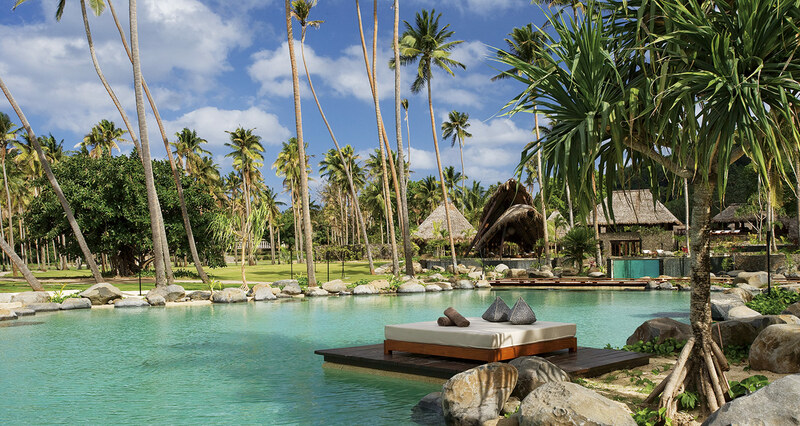 Set over 1,400 hectares, Laucala epitomises the seclusion and graceful hospitality for which the Fijian archipelago is famed.